Why OTT Should Be Kept in Mind before Procuring Telecom Billing Solutions? 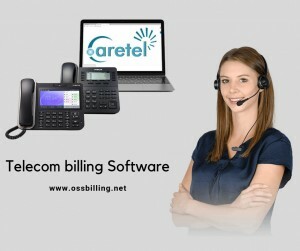 Being a telecom professional, I have been questioned many times about the trustworthiness of telecom billing. Whenever my friends or relatives get a bill that they think is too high, they call me up and tell me how they hardly ever use their phone and only make short calls. It’s another matter that these calls are frequent, last for over an hour sometimes and I am the one who is striving to end them. Alas, the customer is always right!